Long Term Athlete Development (LTAD) is a systematic approach being adopted by Tennis BC to maximize potential of athletes in our sport. It provides a framework for developing physical literacy, physical fitness and competitive ability, using a stage-by-stage approach. Using the LTAD model, high performance begins at stage 4, “setting the foundation for the pursuit of excellence”. Athletes, coaches and parents should closely adhere to this performance model with individual performance plans. 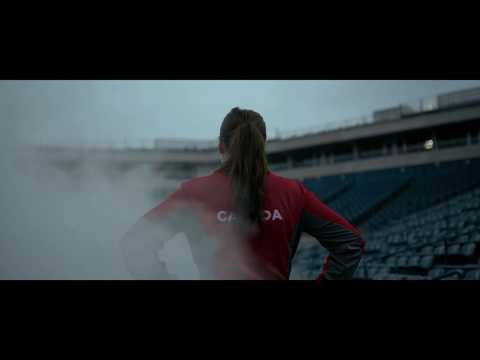 Competing in the provincial championships (indoor/outdoor) is mandatory for any player wishing to represent BC at the respective Canadian National Championship. There are 2 Junior Closed Provincial Championships held each year (1 indoor and 1 outdoor). 14 direct entry based on results in the seasonal ★★★★ Selection Series events (Points Race). The rating of each provincial/regional championships is determined based on the performance of BC players who represented who participated in the Canadian National Championships over the last 3 years. Tennis Canada has calculated a Nationals Performance Rating (NPR) for each province and region, separated by gender. These are reflected in the ratings in the regional point awards chart. 2018 Boys Provincial Championships are rated at 0.183 as compared to the National Championships. 2018 Girls Provincial Championships are rated at 0.148. These series of events are for players on the road to competing in the provincial and national championships. There are 3 indoor and 3 outdoor selection events offered each season per age category. Each player can accumulate Points Race points through these events. Qualifying draw may be offered where court time is available. Consistent with the rest of the country, the Selection events are rated at 60% of the Provincial Championships. These events are for players looking to transition into Provincial & National Selection levels events. Players must be ranked 25 or higher in their own age group to be eligible to play up. Players are only eligible to play one age category up. Competitors are guaranteed two matches; either a main draw singles and first match loser consolation match or by way of Compass draw format. Match Format 2 tie-break sets with Full ad scoring. When the score in a match is one set all, a deciding match tie-break (1o points) will be played to decide the match. 2 tie-break sets with Full ad scoring. If the score in a match is one set all, a deciding match tie-break (10 points) will be played to decide the match. Modified match format (Pro-set) may be used in consolation matches. Short sets to 4 games can be used for U12 Competition. This series of tournaments started in 2017. This transition tour offers play opportunities to players who have little tournament experience, or for players who are moving from green ball to regular ball competition. Compass or round robin with playoffs draw format is used to provide each players with 3 to 4 match play opportunities. 2Star Tour tournaments uses the same acceptance criteria as all Development 2Star tournaments. In addition, 4 wild cards are issued to players who are placed on the reserve list of the previous tournament of the same series – in view of the fact that some of the players have no ranking to support a spot when draw size is limited due to court availability. Three 2Star Tour Series of events are offered each year: Winter, Spring, and Fall. These tours are only provided for U12 and U14 age categories (singles). All 2Star Tour Series tournaments are organized by Tennis BC. The winner of such an event receives the same number of points as the finalist of a ★★★ Competition Series event. More experienced players who have competed in at least three to five 8 and Under/U10 Rogers Rookie Tour Events. They have won or made finals in at least 2 events at their appropriate age. Example: A U9 player must win or have made the finals of 2 Orange Ball U9 Future Stars events before they are able to compete in a U10 Green Ball event. 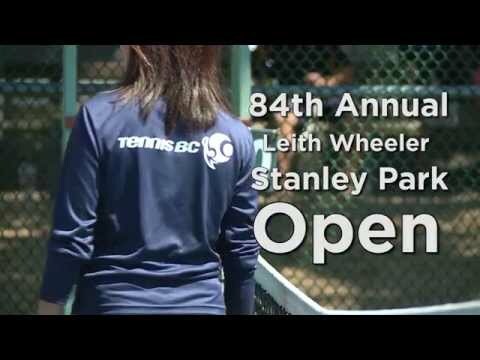 A national program designed to bridge the gap between entry-level tennis and the provincial competitive junior circuit. 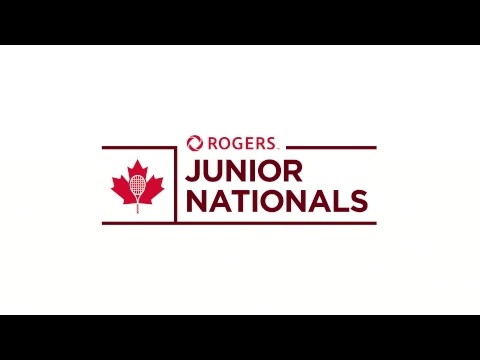 All events in the Rogers Rookie Tour will be non-elimination tournaments. Each player is guaranteed a minimum of three matches. The Edward Siemens High Performance Bursary is presented annually by Tennis BC to provide assistance to competitive junior tennis players and help enhance their long-term development. 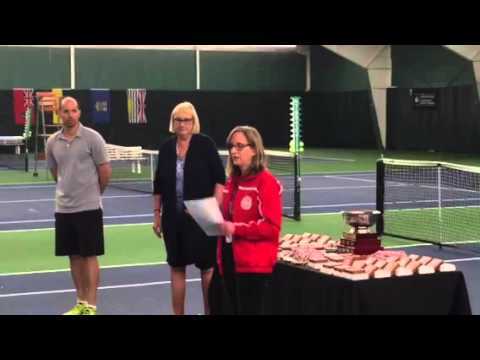 It is awarded to an individual or individuals who have participated in programs such as the Tennis BC high performance programs and have been selected or could be selected to represent BC as part of the Team BC Program. Each award will be minimum of $250 up to a maximum of $2,000. Bursaries may be awarded to multiple athletes in any given year. If you are interested in applying for this bursary, please complete and submit the Edward Siemens High Performance Bursary application form found here. Deadline for 2019 applications is February 28th, 2019. Help support future champions and develop the sport of tennis in BC, learn more about ways to donate and give at our Vancouver Foundation.